Surgery can be a scary thing for any patient. Whether it is a minor procedure or life-saving necessity, all types of surgical procedures come with some degree of risk. To help ease your fears, it is a natural reaction to want to learn about everything that is going to happen during the procedure. You probably want to find out exactly what you need to do beforehand, what type of procedure is planned, who will be performing it, what the recovery will be like and when will you be able to go home. While all of these concerns and questions are completely valid, an important aspect of the process is left out. 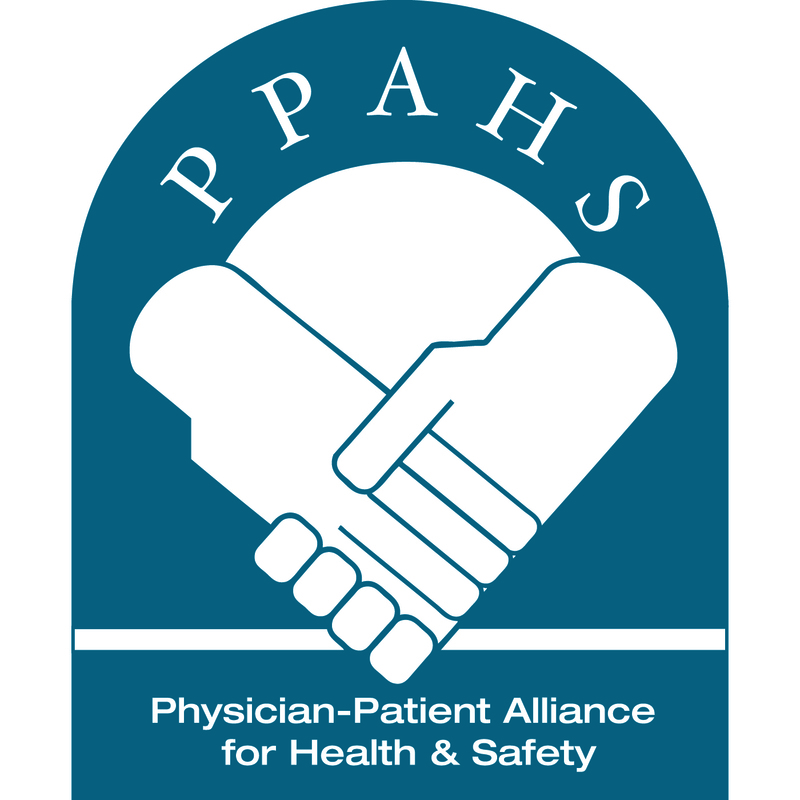 Patient safety and health care should be improved for post-operative patients.